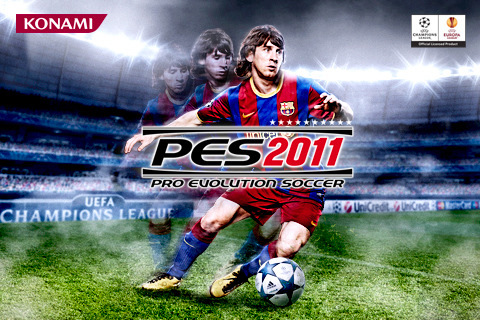 If you're like me and a proud owner of an iPhone, then you'll be pleased to hear that you can grab PES 2011 for under £5. - New Multiplayer Mode: Challenge your friends anywhere and anytime in local Wi-Fi and Bluetooth matches. - Advanced realism: The further improved AI allows even more control over the play. New animations such as referee cut-scenes or goal celebrations and technical moves (diving header, bicycle kick, and more) offer an even greater level of realism than before. visual environment for exciting matches. - Exclusive UEFA Club Competitions: PES 2011 includes many of the best European club teams in the officially licensed UEFA Champions League™ and UEFA Europa League™ modes. Winning both competitions will also allow you to participate in the UEFA Super Cup Final™.